Nantong Institute of Technology (NIT) is a full-time private ordinary undergraduate university of applied science, approved by the Ministry of Education. 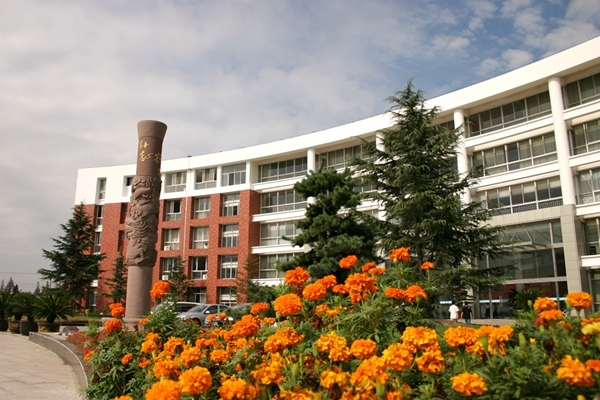 NIT was co-established by Jiangsu Jianghai Technological and Educational Development Corporation, Ltd and the Educational Development Investment Center under Jiangsu Provincial Department of Education in 2012. 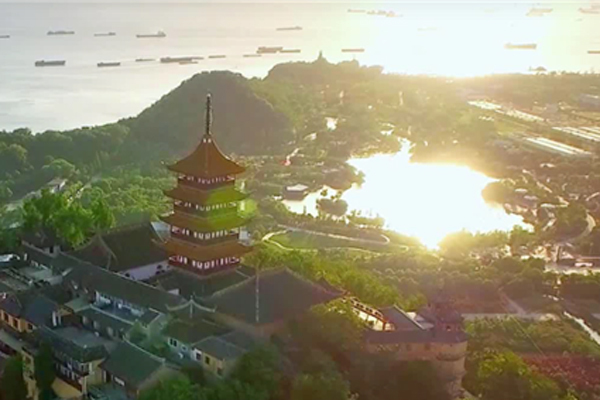 NIT was upgraded to an undergraduate university of applied science called Nantong Institute of Technology in May 2014, with a traditional focus on development of high technology and skilled applied talents. 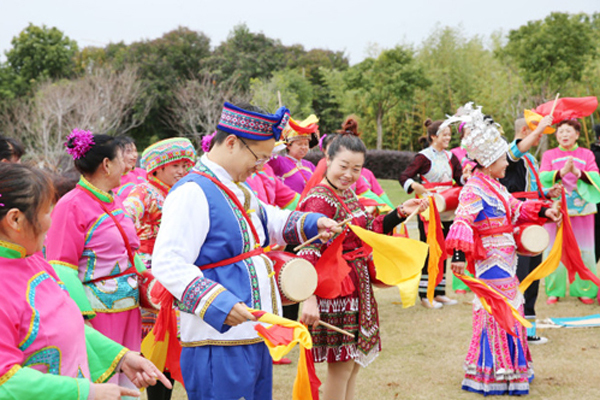 The history of NIT can be traced back to as early as 2000, when Jiangsu Provincial Department of Education set up Zilang Vocational Technical College, an excellent vocational technical college in Jiangsu Province. NIT was developed out of the College. The philosophy of NIT is "Education with Conscience". 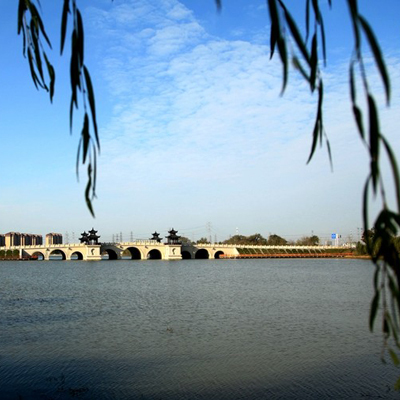 NIT is located in Nantong of Jiangsu Province, a beautiful and developing coastal city in Yangtze River Delta of China. It takes only one and half hours from Nantong to Shanghai with a car. Two campus of NIT cover an area of about 733,370 sq meters. The library not only has a collection of the 532,200 paper books and 892 varieties of periodicals but also has a modern electronic library system and computer network system. Currently, there are about 6000 full-time students in NIT. NIT’s eight schools or departments offer 48 undergraduate or three-year college programs in four disciplines. Meanwhile, about 500 faculty and staff members are working in NIT, of which over 307 are full-time teachers including 108 professors, associate professors and senior engineers, and 203 double-qualified teachers both in theoretical teaching and technical training. In addition, there are about 66 part-time adjunct professors or lectures from outside universities or companies. NIT aims to cultivate high-quality technology and skilled applied talents for local economic and social development. Through years of accumulation and development, NIT has one State-level Automobile Test and Maintenance Practical Training Base, six Provincial-level technical service and training bases, six Municipal-level laboratories or engineering technology service centers, and six NIT-level research institutes. Furthermore, NIT has 10 National Occupational Skill Testing Authority Sites covering 28 professional skills for qualification certificate training and testing of occupational requirement and senior technician requirement at Provincial-level.